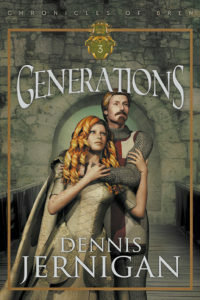 Generations, Book Three in The Chronicles of Bren series, carries on the traditions of King Leonolis and Queen Abila as experienced through the lives of their nine children. 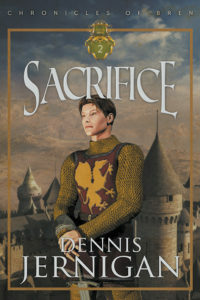 The newest book in The Chronicles of Bren. 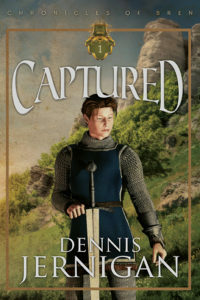 Why write a story like The Chronicles of Bren: Captured? Because I want to provide that same sense of hope to other young men and women who read my books.